Roger Stone associate Jerome Corsi tells NBC News producer Anna Schecter that Mueller's investigators informed Corsi about a week ago he will be indicted for perjury. "When they have your emails and phone records...they're very good at the perjury trap," he says. He is getting the Martha Stewart treatment. "And now I fully anticipate that in the next few days, I will be indicted by Mueller for some form or other of giving false information to the special counsel or to one of the other grand jury or however they want to do the indictment. 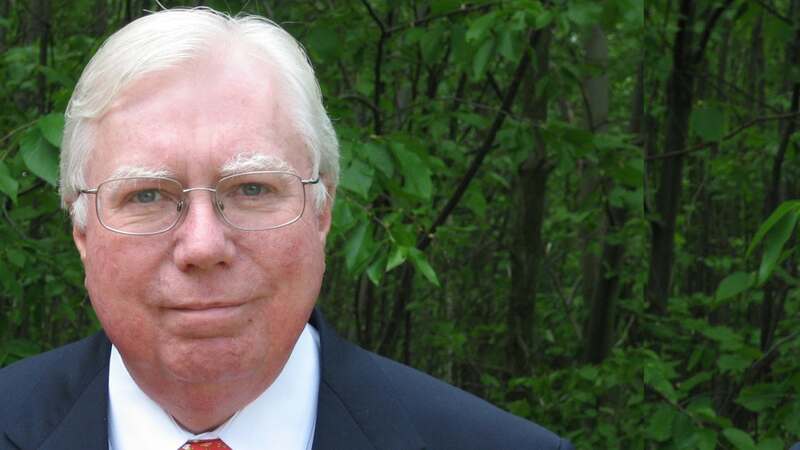 But I'm going to be criminally charged," Corsi said Monday during a live YouTube broadcast.